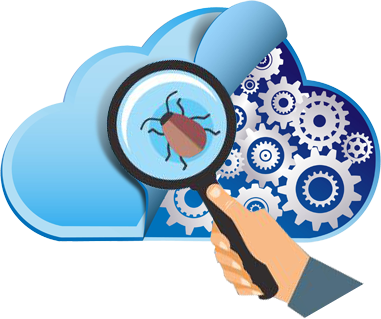 We are ready to provide you with high-level testing services for any type of software application. You can be sure of full protection against common risks related to operation of your web app. The main benefits you can gain from our collaboration are cost-efficiency and time-saving, risk mitigation, agility, open communication and more. We will ensure that your website will work first time and every time. 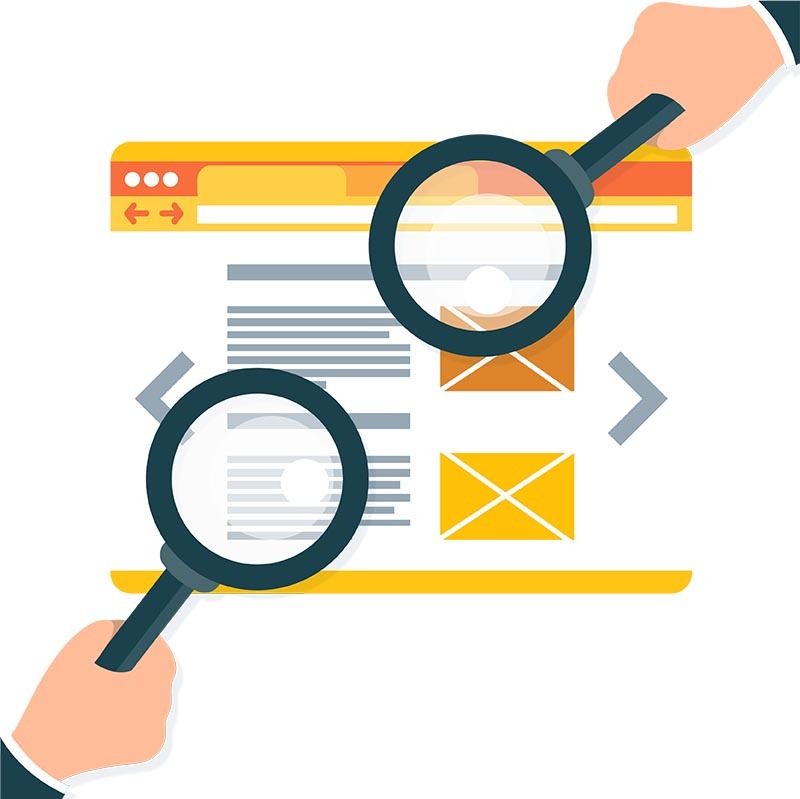 Our unique in-depth testing approach will identify even the issues that can't be found using automated test in our website testing services backed by the resources of our Compatibility Test Lab, mean we will provide all your test needs - or just specific services. We will ensure that your website and multimedia works correctly for the widest possible audience. 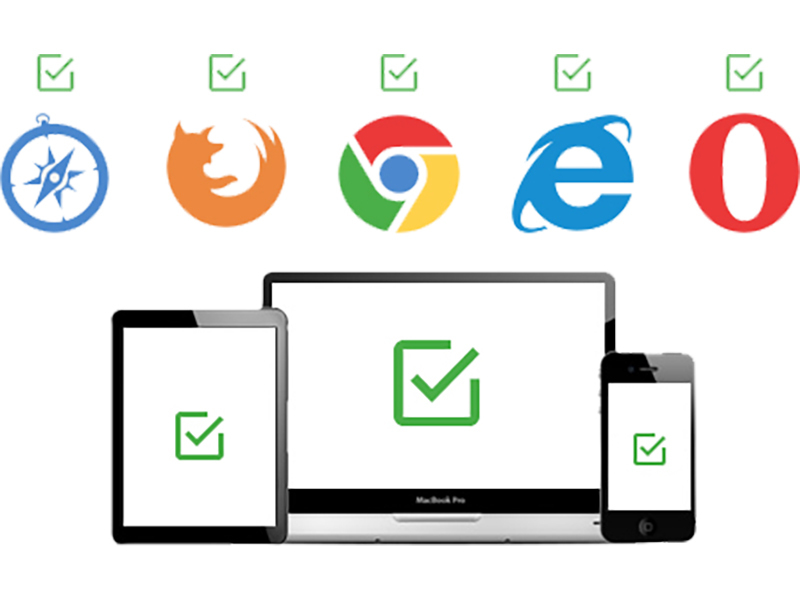 Our Compatibility Testing Lab means we can test against a wide range of browsers, operating systems and plugins. We will also improve the usability for everyone not just those with visual, motor and cognitive impairments - so it's more than an obligation, it's also an opportunity. We will check spelling, grammar, facts, consistency of style and typography. We can include often-forgotten areas such as error messages, help pop-ups and metadata. Our Compatibility Testing Lab will ensure performance issues are identified. We test the loading time of all important pages using both broadband, modem and mobile connections. Ensure your software will work in the real world. Reduce your development costs, time and stress by identifying issues earlier in the development cycle. Ensure your marketing is more effective and your brand enhanced by a positive user experience. 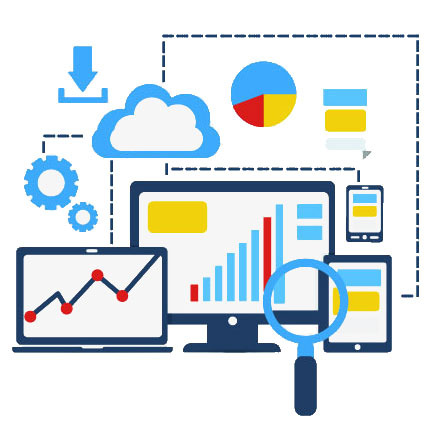 Manual Testing: Our unique exploratory testing methodology is 2-3 times faster than scripted testing and eliminates unnecessary documentation. We also provide scripted testing when a more formal testing approach is appropriate. Automated Testing: We use test automation tools to improve the efficiency of certain types of tests and to perform tests that cannot be completed manually. Bespoke Testing Tool Development: When a suitable testing tool is not available, our developers will create it for your project. Central London Test Lab: Our Test Lab is fully equipped to handle almost any project. Operating 24/7, we can keep working when your day has finished. We can also send skilled testers and any equipment required to your office. Our comprehensive Test Lab ensures we can conduct compatibility testing on all the hardware and software you wish to support. Reduce your development costs, time and stress by fixing issues earlier in the development cycle. Every version of common browsers such as Internet Explorer, Firefox, Safari, Opera, AOL and Google Chrome. Every version of major plugins and supporting applications such as Flash Player, Shockwave, Adobe Reader, Windows Media Player and many more. Many niche browsers such as Lynx. Every version of Microsoft and Apple operating systems that have been released since 1995. Every service pack and update for the above. Many versions of Linux and Solaris. PCs, Macs, laptops, tablets. We hold in excess of 100 types, ranging from low-end to premium models. Mobile phones including all Apple iPhones, Android devices including Samsung Galaxy models, BlackBerry, Windows Mobile, Symbian and many others. All Apple iPod Touch models. We've been testing mobile apps and websites since 2001. Our Lab includes all Apple iPhones, iPad and iPod Touch devices, several Samsung Galaxy devices and many other Android, BlackBerry, Windows Mobile and Symbian devices. 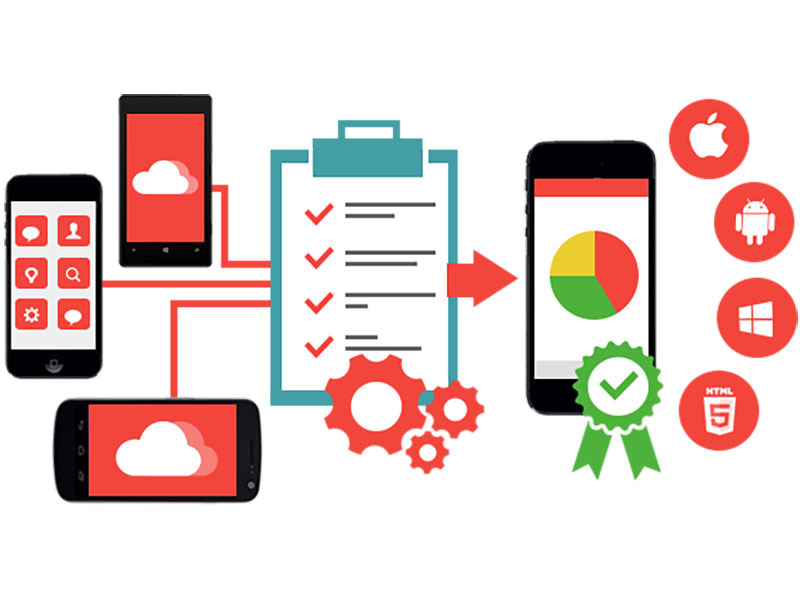 We will ensure your software works correctly on all the mobile devices you require. Team of dedicated highly experienced test engineers. Testing methodology that identifies issues that aren't picked up by automated testing tools - but are found by real users. Large database of people with disabilities such as blindness, deafness and dyslexia who can quickly identify issues specific to their disability. Visitors to your website may have a wide range of Internet experience. Experienced users will have certain expectations based on industry norms, while inexperienced users will need guidance through the unfamiliar environment. Failure to cater for this range of experience is likely to result in lost sales, as visitors fail to find what they are looking for or are unable to complete transactions. A key factor in usability testing is the identification of the demographic profiles of the target audience, taking into account factors such as their age, profession, cultural background, level of Internet experience and possibly their gender and medical condition. We are able to recruit participants with the demographic profiles you require. Maintaining a database of people who have registered an interest in taking part, we have a long track record of attracting participants with diverse and unusual profiles. Participants are recruited to match your required demographic profiles. They are given general and specific tasks and are observed by a facilitator as they use your software or website. Audio-visual recordings may also be made. The report includes analysis, recommendations and proposed solutions supported by relevant audio-visual clips taken from the recordings. The complete unedited recordings can also be supplied if required.